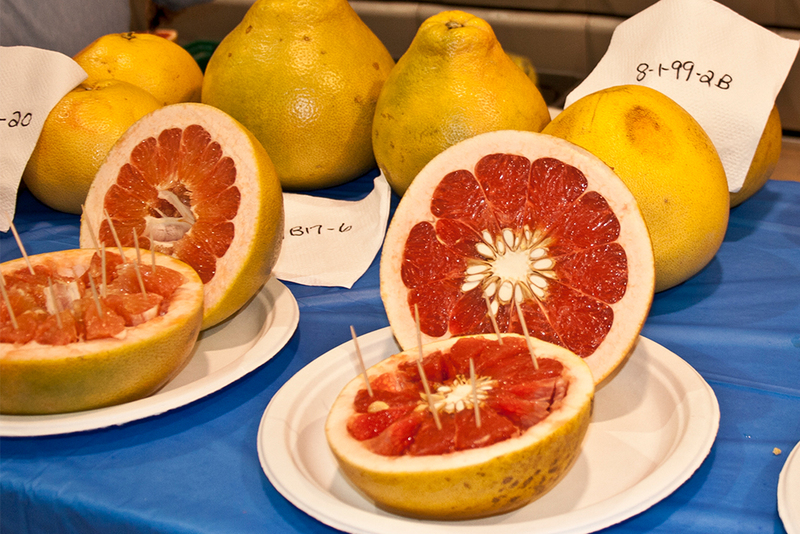 Why Attend the Florida Citrus Show? 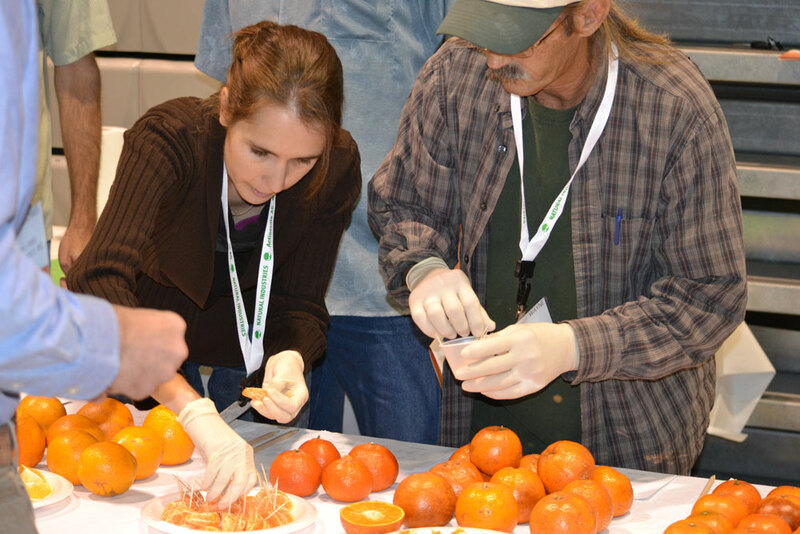 Providing the Florida citrus grower the latest research on citrus production, with a focus on HLB, the Florida Citrus Show is your best opportunity all year to gather with your peers and seek out new improvements for your business. Join more than 700 of your fellow citrus growers and industry friends from across the state at The Florida Citrus Show℠, and get the latest production information from industry experts. Check out over 100 of the industry’s most respected suppliers with real-world solutions for today’s citrus operations. Florida Citrus Show sponsors and exhibitors are well-known for their exceptional giveaways. As a registered attendee, you can enter to win a variety of valuable prizes!